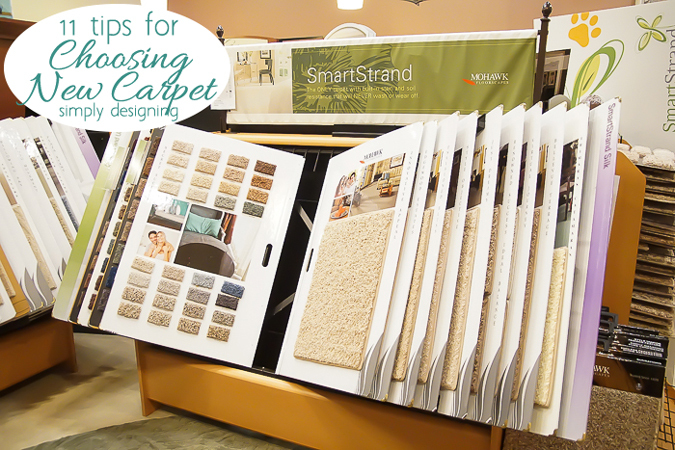 Picking new carpet for your home can be a long and overwhelming process, but you’re not in it alone! Ashley Phipps is an interior designer turned DIY and craft blogger who recently went through the process of picking new carpet for her home. 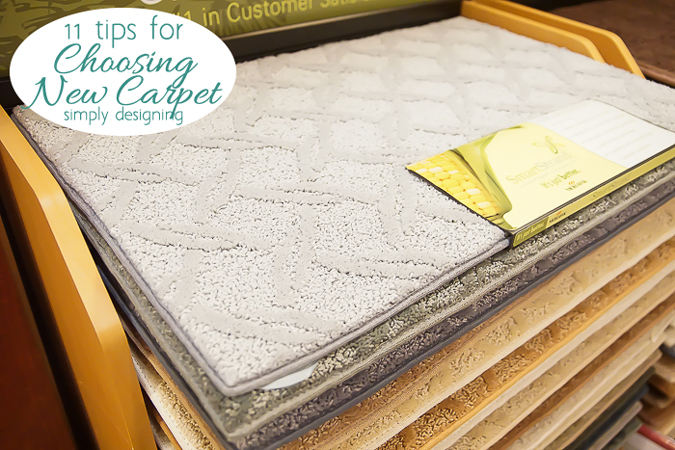 She documented the entire project, from the initial selection all the way through installation, and we're sharing her step by step guide to help you with your own carpet journey. Ashley’s story starts with a problem many new homeowners have: The “stock” carpet that was put in by the builder or the carpet that previous owners chose doesn't match your taste or your family's needs. Whether the carpet is worn out or, in Ashley’s case, just doesn’t match her interior decor, putting in new carpet can revitalize your home. Choosing carpet involves a lot of different factors, but one of the most important is to consider your lifestyle and your family before you even go to a flooring store. Some carpets promise superior wear protection while others resist stains. Some carpets can do both. With her background as an interior designer, Ashley is a great source of direction. She wanted carpet that could hold up against spills and wear and tear from her kids and pets, but she also wanted something that was aesthetically pleasing and would complement the space and her décor. Once Ashley had established the carpet's purpose for her and her family, she found a flooring center and began her selection process. The selection process is definitely not easy. There are so many colors, fibers and textures that it’s hard to do it alone. That’s why flooring retailers are so useful. Their trained and knowledgeable staff have the answers to all of your questions. For more advice and a recap of Ashley's trip to the retailer click here! After Ashley visited the retailer, consulted with a salesperson and narrowed down her options, she took samples home. 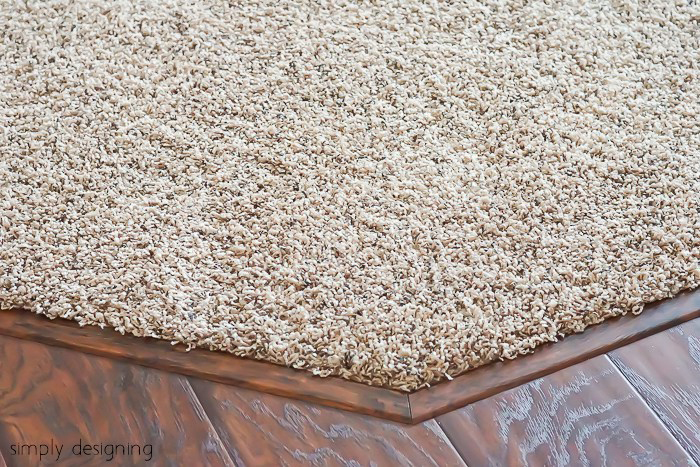 It's important to visualize what your new carpet will look like in your space before you start ripping up the old carpet. Ashley took a couple of days to reposition the samples in different areas and lighting to see what would be her favorite. She decided on a color and was ready to install. Before you order carpet, ask a professional to come out and measure your home for you. Get an exact quote for carpet, padding and labor and ask when the deposit and final payment are due. Plan the order of the installation room by room and know how many days the process will take. Prepare each room by removing furniture and cleaning the space. Also be aware that installers might move furniture for you, so check with them first. Ask if the installers will remove your old carpet and padding and dispose of it for you or if it's an additional fee. To see photos and read more about Ashley’s finished project, click here. Are you ready to start your carpet replacement project? 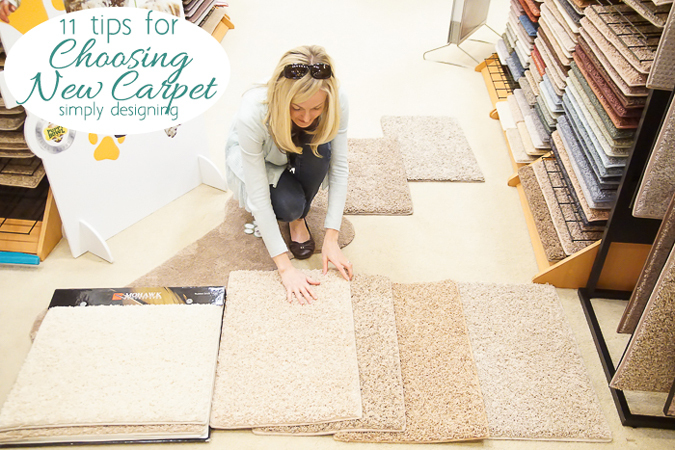 Learn more about taking that first step in the process by determining the right carpet based on your lifestyle.